Celebrating his 40th anniversary, the new wave and electronic musician will trek around the UK throughout autumn 2019, culminating with a show at London’s Roundhouse on October 24. Tickets go on sale at 10am on April 12. 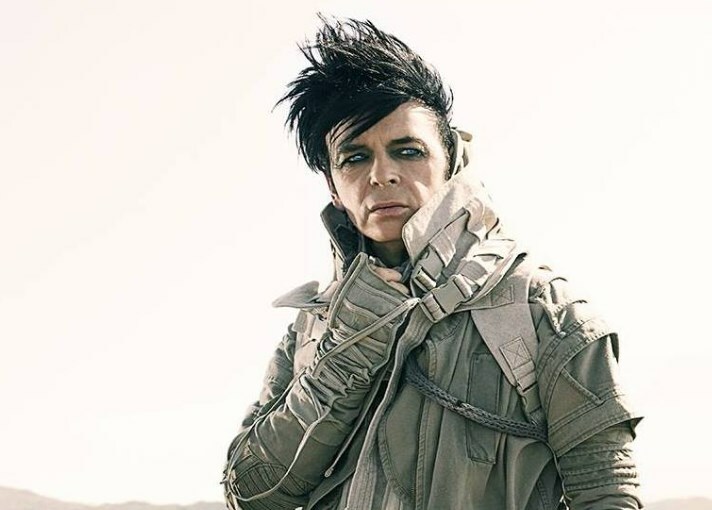 Numan put out his latest EP, ‘The Fallen’, along with live LP 'Savage, Live At Brixton Academy', in November, and played In Conversation shows in Manchester and London at the start of the year. 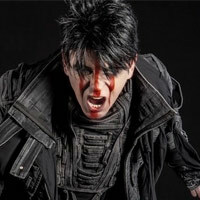 Click here to compare & buy Gary Numan Tickets at Stereoboard.com. Gary Numan has announced two In Conversation UK shows. Gary Numan has announced a new EP and live album. Gary Numan will warm up for his set at Bluedot Festival with shows in Holmfirth, Worthing, and Basingstoke.